Moss Naylor Young specialise in working on projects related to inland waterways, especially the regeneration of the waterway itself or the area and community around it. We offer industry leading advice on waterway heritage and have been retained by the Heritage Lottery Fund to advise on projects for them, in addition we offer a bespoke service for canal trusts and similar groups to make the most of limited funds in advancing their cause, working with their volunteers and staff to provide technical expertise and professional input where it can be most effective. 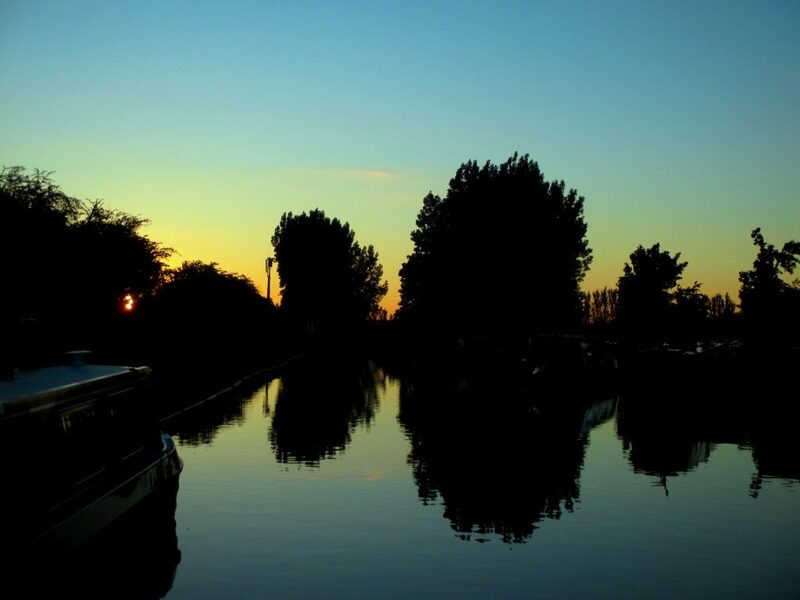 There are a shortage or moorings on the River Witham in Lincolnshire, especially moorings that can cope with the fluctuations of water levels between winter and summer. In addition, the town of Woodhall Spa is becoming a minor tourist destination and as a result a land owner is proposing to develop a large marina and associated holiday accommodation. Moss Naylor Young have been part of the team developing these proposals which involve a mile long access canal and lock to lift the marina above the flood plain – this being to assist year round land-based access to the boats and holiday accommodation, flooding of the waterspace will to some extent occur but storage capacity and access will be unaffected. Additionally, renewable energy initiatives aimed at making the marina energy self-sufficient are proposed. Moss Naylor Young have also provided revenue forecasts for the marina. Moss Naylor Young are project mentors for the Heritage Lottery Fund, and are currently overseeing the renaissance of the Cotswold Canals in Stroud, a project being managed by Stroud District Council. Moss Naylor Young also mentored the successful restoration of the Droitwich Canals and advised on the partial restoration of the Itchen Navigation. The Cotswold Canals project requires Moss Naylor Young to oversee the technical aspects of the restoration and ensure that they comply with the approved purposes, that work is compatible with heritage objectives and that due process is followed. 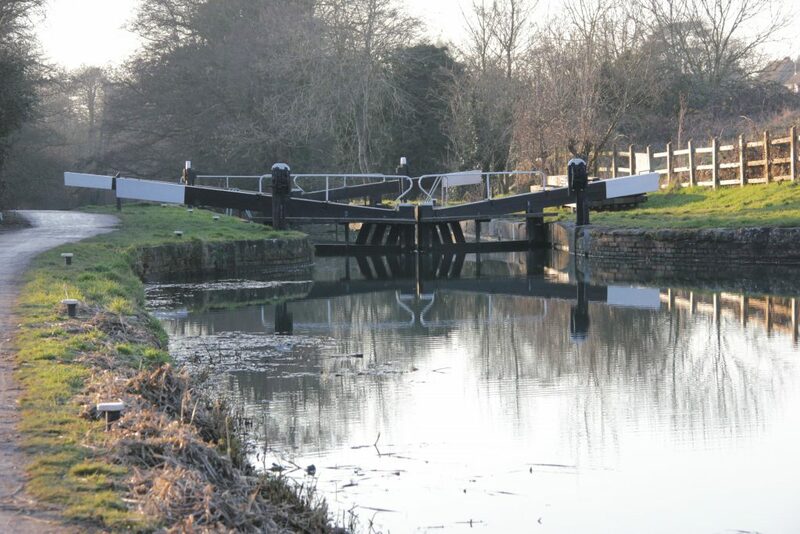 The work has include advising on structures and operational equipment and has led to a bespoke design of paddle gear on the locks that reflects the historic design used during the canals working life. The five miles and six locks within the scheme are part of a wider canal restoration scheme and contribute to the regeneration of the Stroud Valleys. The Droitwich Canals form part of a 22 mile cruising ring based around Worcester, the reopening of which has brought significant economic benefits to Droitwich as a result of tourism. MNY’s role was to oversee all technical and financial aspects of this restoration and we were proud to be present at the opening ceremony. The Itchen Navigation is isolated from the main network and is not proposed to be reopened for navigation – rather the restoration before HLF was for wildlife and informal leisure including walking and canoeing. Patrick Moss provided a technical overview of the proposals from a heritage perspective and commented on the proposed methods of implementation. Moss Naylor Young have just been commissioned to promote a scheme for restoring the Stockport Branch of the Ashton Canal. The former canal was approximately six miles long and became disused in the first half of the 20th century. Lying in Manchester City Council and Stockport Borough Council areas, the canal passes through some of the most deprived areas of Greater Manchester. Moss Naylor Young are identifying a vision for phased restoration starting with connecting Gorton Reservoir, a former drinking water supply, to the canal system and creating a destination around the lake. Three separate studies of the Swansea Canal have been undertaken by Moss Naylor Young, each related to different lengths and with different purposes. All were to enlarge on the findings of an earlier report for which Patrick Moss was the project director. 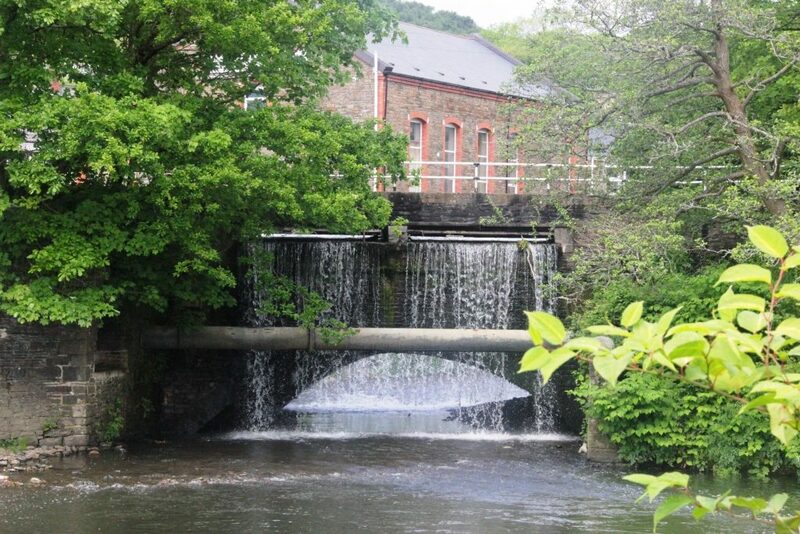 The Feasibility report into restoring the canal from Clydach to Trebanos looked at engineering and planning aspects of creating a navigable canal through a council depot that blocked the route, and utilising the clear watercourse (including three locks) either side of this obstacle. 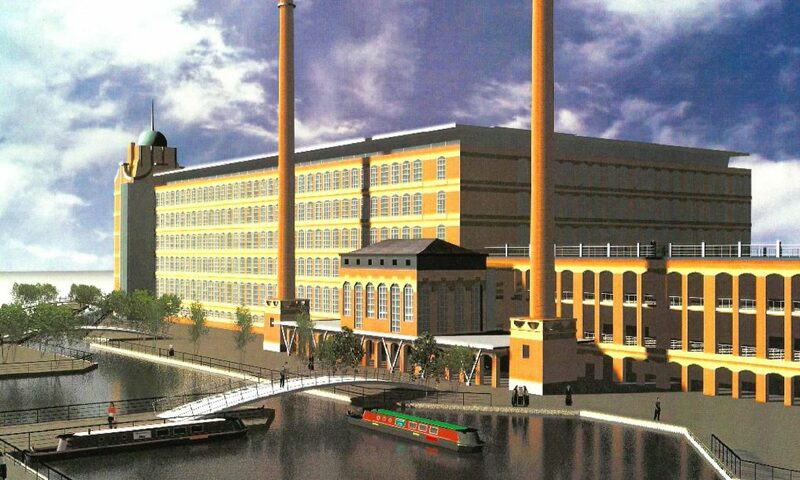 The proposals were costed and future potential use of the waterway outlined. The report on the line of the canal from Trebanos to Pontadawe Town Centre sought to include the route in the emerging Neath Port Talbot Local Plan. This length of canal had been infilled and is obstructed by a new road although there is sufficient height for a bridge to be constructed. The report highlighted the benefits of protecting the line for future reinstatement and made the relevant policy arguments for this. Once completed the length will connect the Clydach-Trebanos stretch identified above with another existing stretch of the Swansea canal. The third report identified an entirely new line for the Swansea Canal from Clydach to Swansea City Centre, reconnecting the canal with the historic docks and allowing a through route to the Neath and Tennant Canal to be created: this in turn would create a single cruising waterway some 30 miles long connecting the Neath, Swansea and their respective valleys with potentially large tourism and regeneration benefits. This new line is for inclusion in the emerging City of Swansea Local Plan. The work with the Swansea Canal Society is also an example of Moss Naylor Young’s innovative “Pay As You Go” approach available to clients, whereby rather than commissioning a single expensive piece of work the society is purchasing Moss Naylor Young’s services on an as-and-when basis as need arises. The Lapal Canal (originally the Dudley no.2 Canal Selly Oak extension) is extant but dry through Selly Oak Park. Development of the adjacent Battery Park site means it will soon be possible to reconnect the length through the park to the Worcester and Birmingham Canal and thus the main canal network. 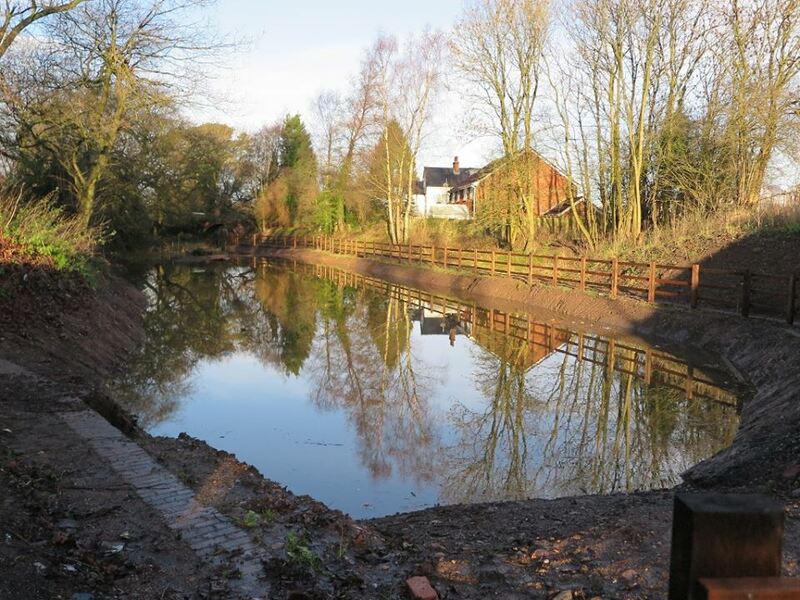 The Lapal Canal Trust appointed Moss Naylor Young to dispose of planning conditions related to flood risk assessment and drainage issues when the canal is restored and rewatered.